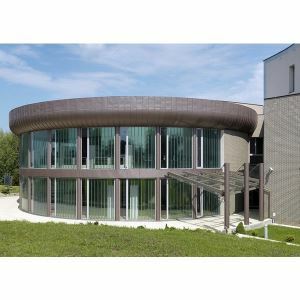 Extremely thin, high-grade float glass manufactured to prescise standards. Pilkington Microfloat™ and Pilkington Microwhite™ are extremely thin, high-grade float glass manufactured to precise standards. Both of these extremely thin float glasses are manufactured by the standard float glass process. Pilkington Microfloat™ is the classic version manufactured from clear float. The newest version, Pilkington Microwhite™ is manufactured from a low iron composition which produc­­es a very pure, clear glass and has the added benefit of increased light transmission. They are made according to the highest specifications with very low thickness tolerances, to ensure flat and uniform products, suitable for a variety of applications.